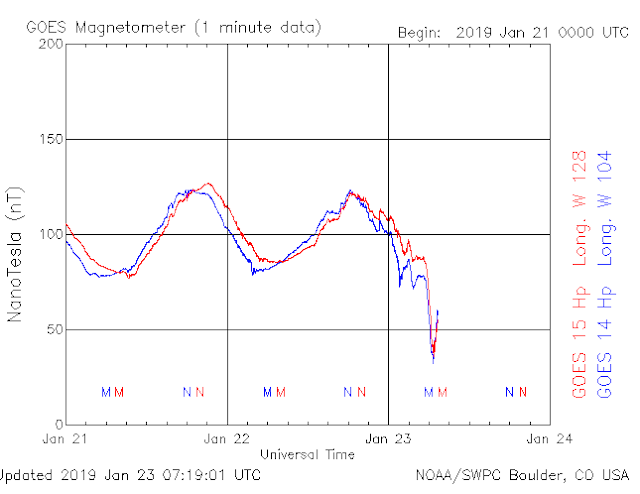 A nice dive to below 50nT on GOES magnetometer tells us of some activity is due in a few days. 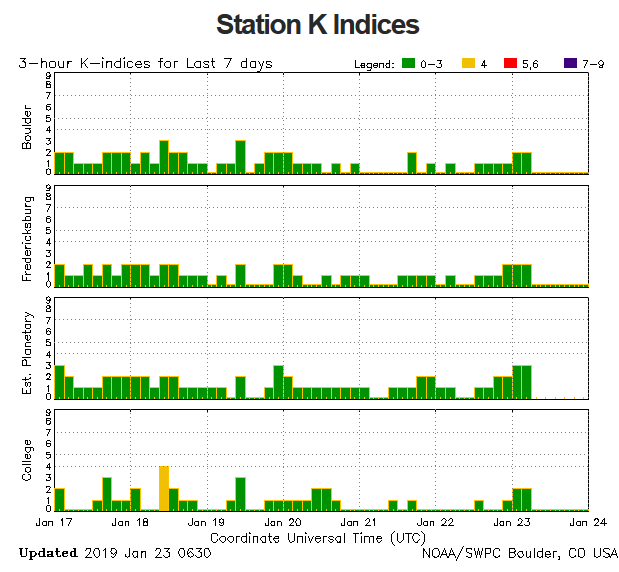 But the Kp Index is still Green and Schumann Resoances are fiddling around so I do not expect anything major today. 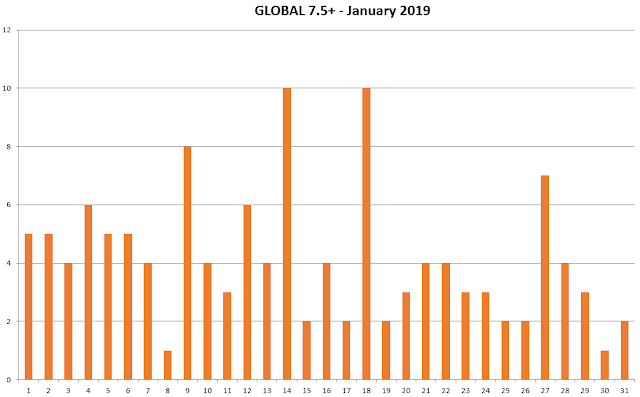 Our Global calendar, which is our main strong event indicator is low or gradually lowering, but 5R events are possible today. Let hope I am right as nobody is perfect or knows all.